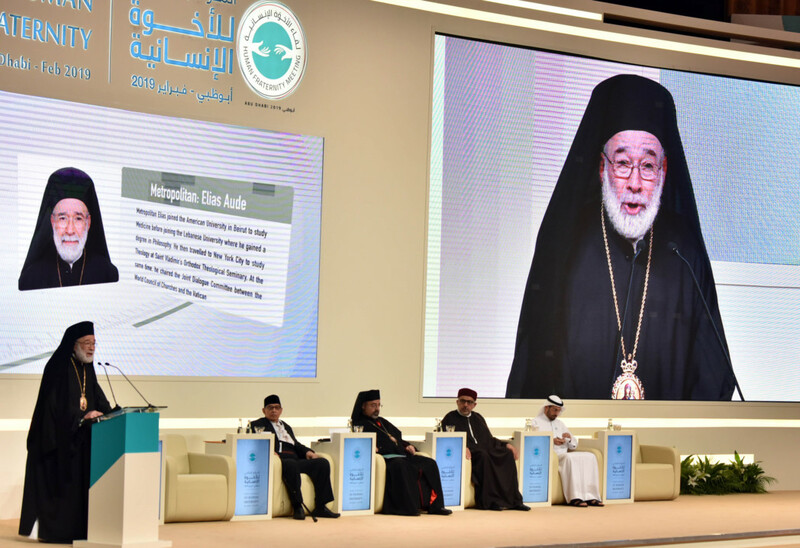 Abu Dhabi: Societies that hope to avoid extremist ideologies and prejudice taking hold within their communities must invest in education and social inclusion, religious delegates were told on Monday in Abu Dhabi on the second day of the Global Conference on Human Fraternity. Held over two-days, the conference gathered around 700 clerics and scholars from around the world to mark the visit of Pope Francis to the UAE and to also develop a global framework for achieving global human fraternity among the world’s leading faiths. “We need to foster an education for cultural literacy, mutual respect and international understanding, said Irina Bokova, honorary president of the Alliance for HOPE International and former director-general of Unesco. “While extremists promote fear and division, we must respond with skills for critical thinking, opportunities for civic engagement, and competencies for cultural dialogue,” she added. Bokova said that it was important to also start inculcating the right ideas in people from a young age, particularly with students. “Nobody is born an extremist or racist; extremism and racism are made [and taught]. I share with Pope Francis the idea that education is about practicing grammar as a way of dialogue. Bokova said that it will take time to achieve this goal but observed that “it must also be rooted in good governance, social inclusion and social justice. It also takes the empowerment of both women and men to find their place in society through quality education and decent jobs,” Bokova said. The physical well being of the community was just as important as the spiritual, he said, emphasising that religious leaders must attend to both. Expressing concern about the global conflicts, the bishop said that religion must be used as a uniting force for good between different communities. Professor Mohammad Quraish, a member of the Muslim Council of Elders, spoke out against what he called outdated religious extremist ideas, which he said was one of the main challenges facing Muslim communities today. 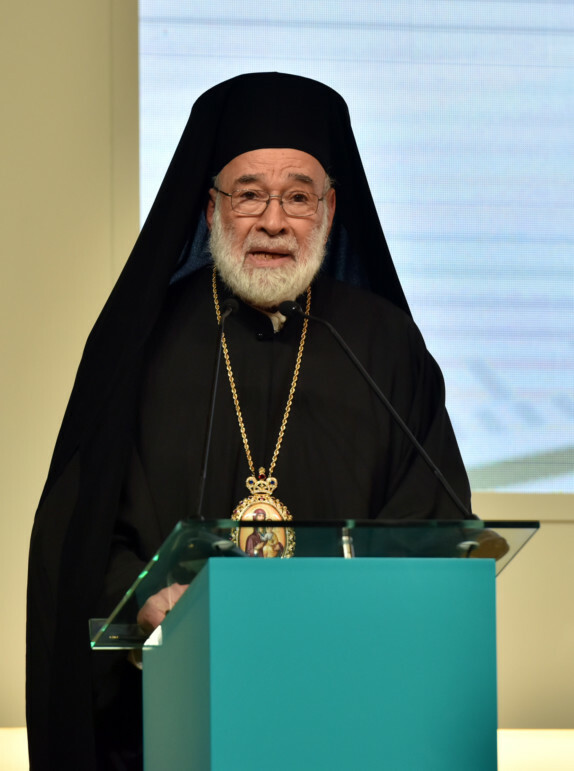 “It is unfortunate that there are some [people] who consider the religious fraternity as not being in line with the faith … There are some who are attached to outdated ideas which has contributed immensely to several social problems we see today. “Extremism and conflict must be addressed by having a dialogue to understand one another and to build new bridges between communities,” he added.